If you love action RTS games so much that you’ll simply jump into a beta or early access version just to get your fill, Treehouse’s Dethroned should be marked up on your list of downloads for the day. 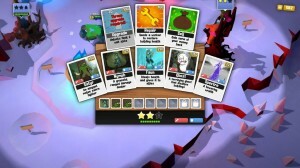 The game was Steam Greenlit earlier this year and has now found its way to the Play Store. 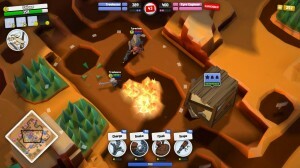 In the game you control a hero who must put together his band of soldiers, train them up, set up defenses and head off to attack and raid opponents in quick intense matches. In between the matches you capture items to equip your hero. 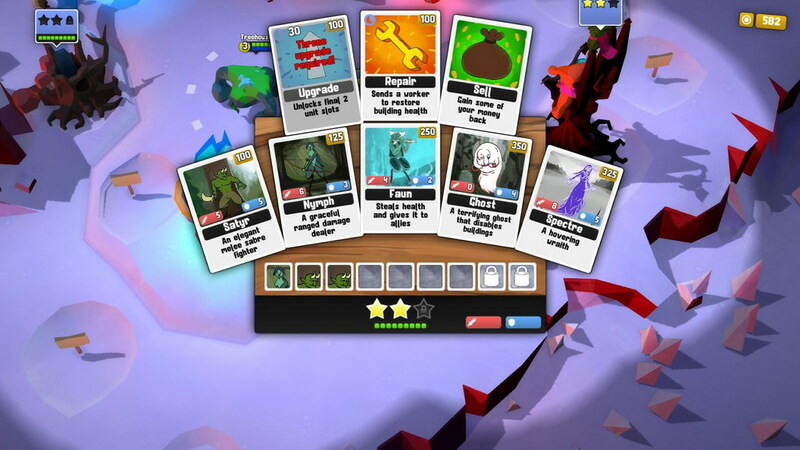 The game’s graphics are bright and colorful and there are plenty of interesting characters such as a celestial bear, a sniper, a beaver, a hovering spectre, a terrifying ghost, and a faun who steals health who get into the mix of things. 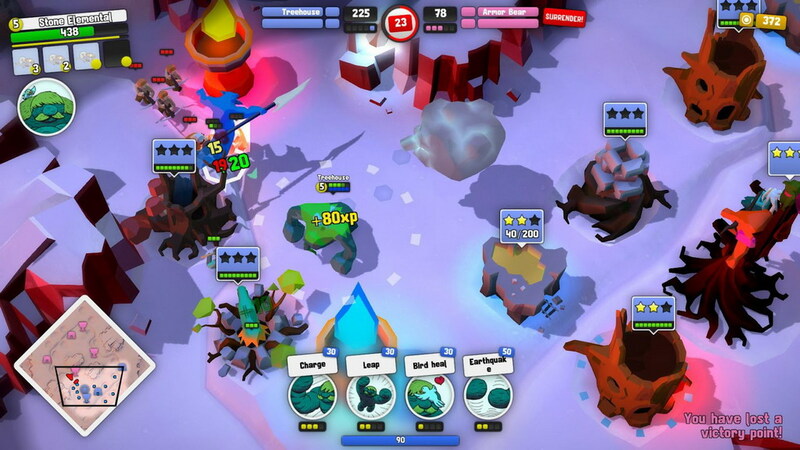 The game has a single player campaign, but its major attraction is the multiplayer matches where you battle other players for fame and glory. Remember, Dethroned is in early access mode on the Play Store, so you’re most likely going to run into bugs and encounter a few crashes now and again. If you are prepared to overlook the fact, you can download the game now from the Play Store for free. If on the other hand, you’d rather wait for the full version, don’t worry, we will bring you the update when it happens. FREE · RPG/Strategy/Tower Defense · Treehouse Ltd.